I saw this little slice of awesome floating around the interwebs, so I thought I’d share. 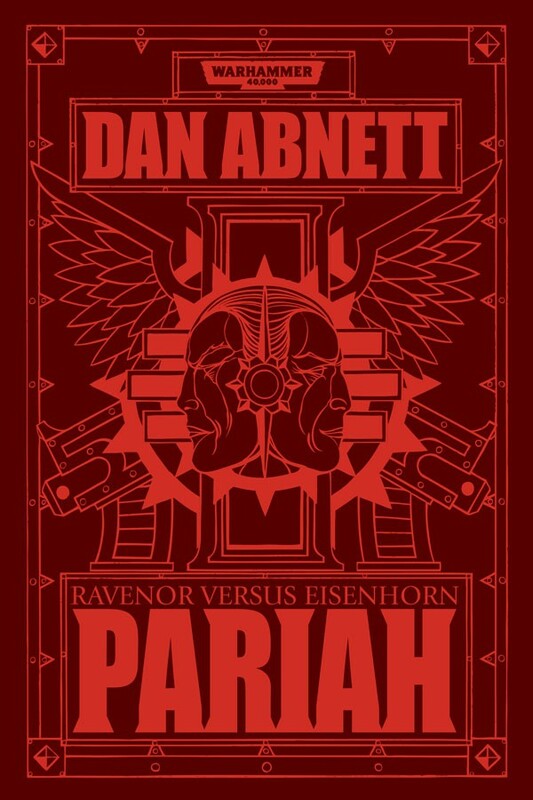 The cover art for the eagerly anticipated Pariah by Dan Abnett. The first of the Bequin trilogy that pits Eisenhorn & Ravenor against one another. It’s going to be awesome. Previous Why do we bother with Rumours?